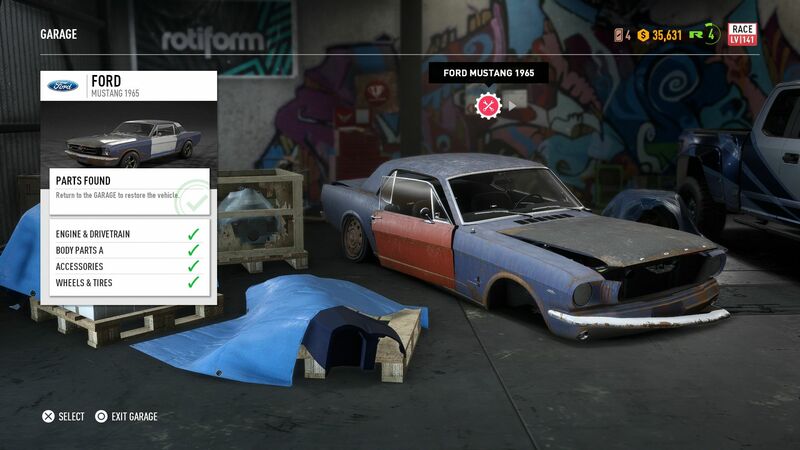 In Need For Speed: Payback, one of the coolest distractions from the main campaign is the search for derelict vehicles. These run down heaps are found scattered around the game's sizable map and, once discovered, require a bit more legwork to get into working condition. Once you've defeated a boss in the Payback campaign, they give you a clue on where you may find one of the derelicts. 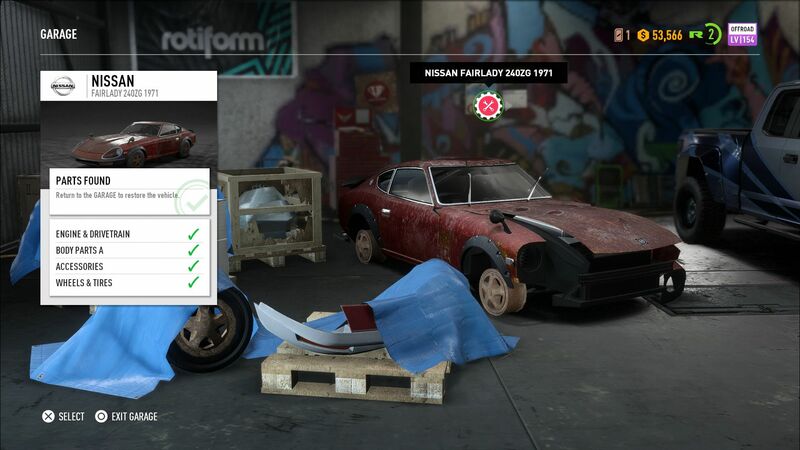 Once you hunt it down and collect it, you'll be given another set of clues for the four parts needed to restore the vehicle to working condition. 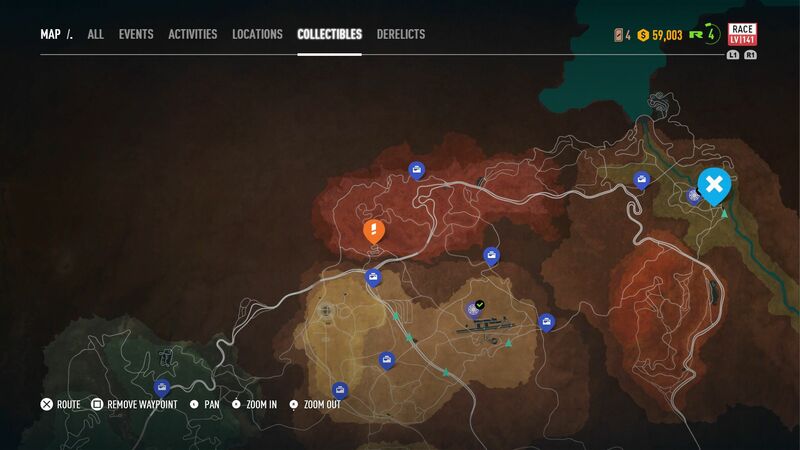 Below you'll find the derelict's map location and an attached guide showing how to find the individual derelict's parts. 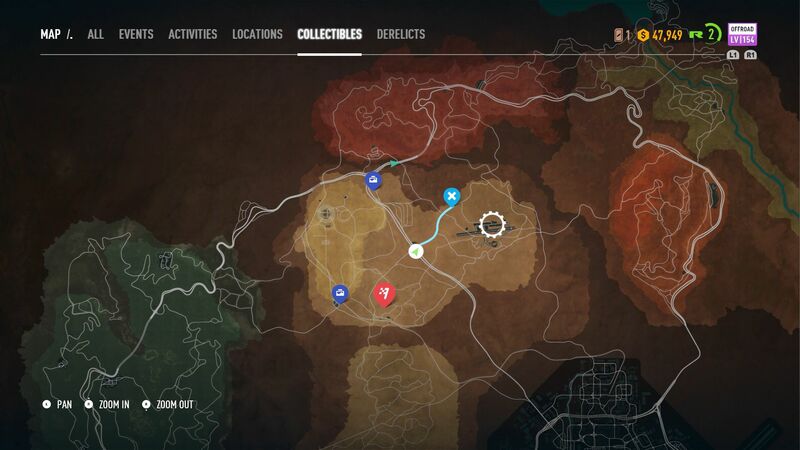 Check back for additional information on the derelicts and updates on guides for each car.